Cannon Cars are the largest private hire company in the local area and amongst the largest in the south east of England, we pride ourselves in offering an extremely high level of service at very competitive rates. 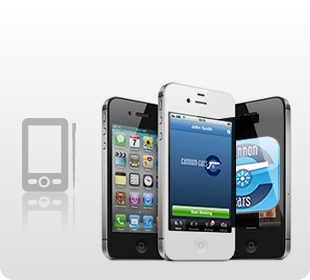 You can book a Cannon Cars mini cab online, using cash, credit card or on account. Use this app to to book a Cannon Cars mini cab. 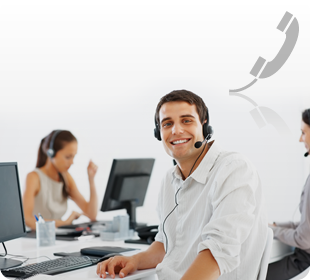 Contact our call centre now for an instant non-obligation quote.